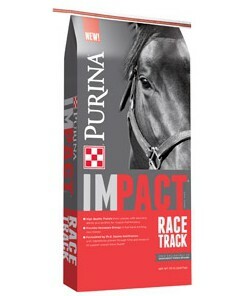 Pastura Los Alazanes is please to offer Purina Impact Horse 14% Race Track horse feed. 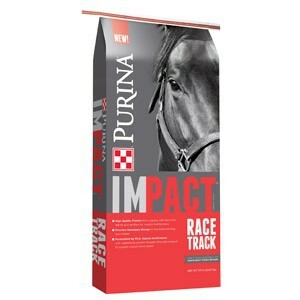 A sweet grain mix for race horses, with 14% protein. To be fed with medium to high quality hay or pasture. Added fat supports healthy hair coat. This entry was posted on Monday, May 4th, 2015 at 9:08 pm	and is filed under Horse, News & Updates. You can follow any responses to this entry through the RSS 2.0 feed. You can leave a response, or trackback from your own site.